Maamess has a 25 year long history. 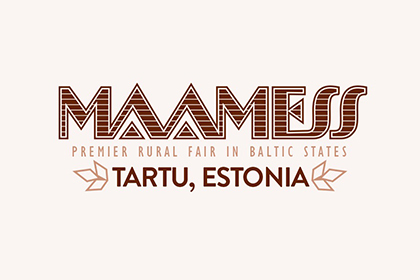 Maamess 2018 which will take place on April 19-21 is the 26th international rural fair organised by Tartu Näitused AS. Hakki Pilke is presenting wide range of firewood processor. Come to vistit our stand and see the demos. Read more here.